I'm here with a forgotten Funky Hand make for you today. The fab Steam Funk download is brilliant for all your male card makes and is an absolute steal at £2.99 for 17 papers and 4 digis. I love these papers and they are a definite "go-to" set for me when making male cards. 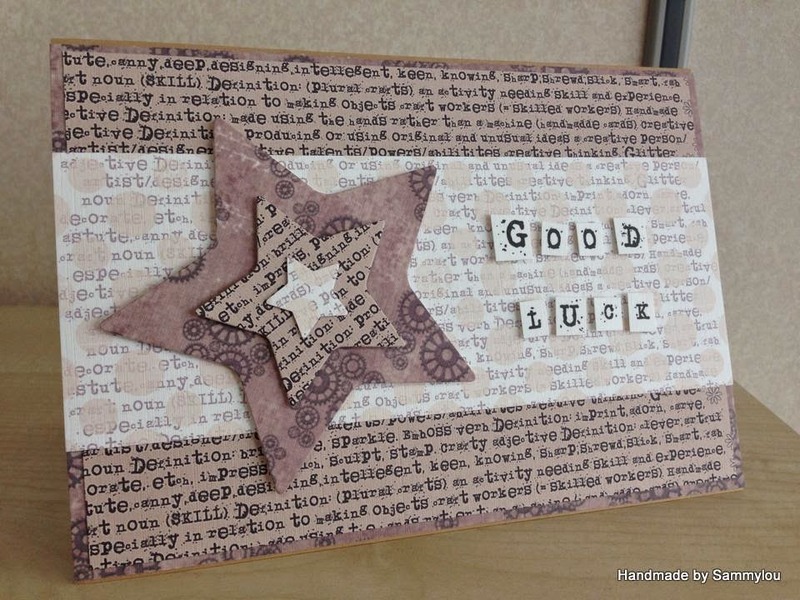 If you would like to see what the other Funkettes have made, please pop on over to the Get Funky and Craft blog. There are some fantastic makes over there.